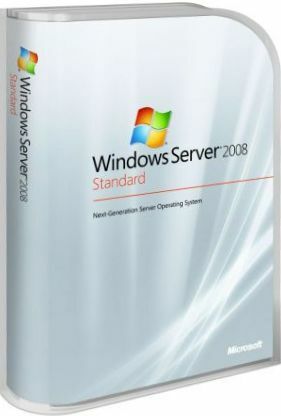 Contents of the Package: -Microsoft Windows 2008 Server works on all brands of systems or custom built systems. A unique Product Key with certificate of authenticity which will validate with Microsoft This software is 100% genuine and will validate with Microsoft. The software is new sealed OEM.